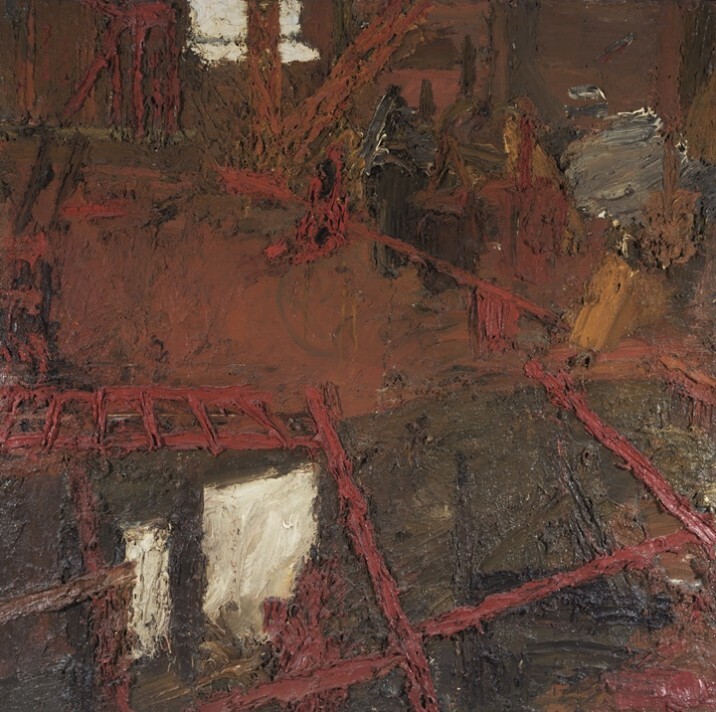 Two masterpieces by ACS member Frank Auerbach were unveiled at the Courtauld Gallery earlier this month, the most significant addition to its modern collections in over a decade. Entitled ‘Rebuilding the Empire Cinema, Leicester Square’ and ‘Summer, Tretire’, both paintings came from the estate of ACS member Lucian Freud and currently feature in a new display of modern British art at the gallery, alongside work by Freud himself. ‘Rebuilding the Empire Cinema’ was the last of Auerbach’s building-site series, which took as its subject London’s post-war transformation following the Blitz; whilst ‘Summer, Tretire’ is one of the few large-scale landscape drawings that the artist has produced. Read more about the acquisitions here.